Share the post "DAA – a new path to cyber security"
Today the modern world has entered a completely other level of threats, where the security should be catching up as fast as possible. As we got the access of the boundless abilities of cyber world, we have endangered ourselves to the attacks that are coming from the virtual. In fact, today, the physical security is not enough and it is a crucial moment to think thoroughly about cyber security. The number of newly registered cyberattacks is growing yearly. Moreover, the cyber hackers become very inventive to overcome the security of the user of the device. The breaches become more difficult to identify and to solve. More and more global companies become the victims of unsolicited breaks into the system. Therefore, usually, the breaches occur, because of the ill-considered and irresponsible actions of the user. In result, this issue has become very important even to the ordinary person, due to transmission of everyday processes (like paying in store, opening a car, checking the mail) to internet. “As we see in the news every day, cybersecurity breaches continue to grow in size and frequency, and the world is in desperate need of the next generation of online identity authentication,” said Wendell Brown, CEO and chairman of Averon for eSecurityPlanet. 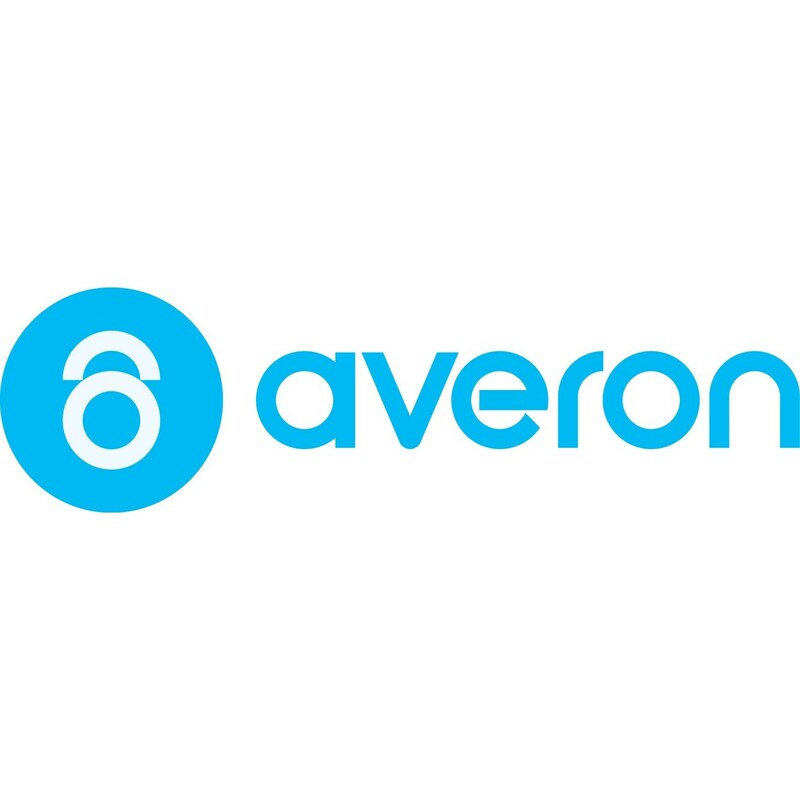 In order to secure the everyday life of the human, the San Francisco based startup Averon has entered a new realm of security, where the protection is built on already existing data, stored in the smartphone. 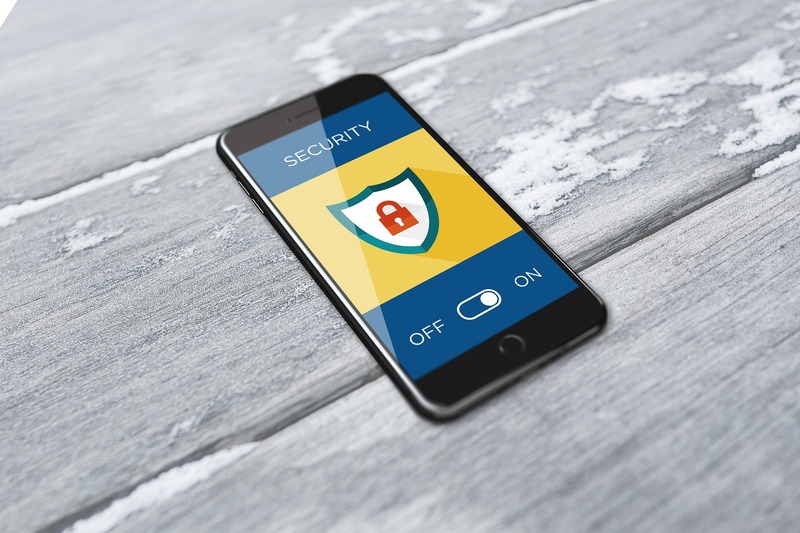 The Averon security is based upon the DAA concept, which is the Direct Autonomous Authentication – a new mobile identity verification standard. The startup provides its customers with a turnkey API, which does not need the installation and user’s involvement, as it is automatic and functions on the background. Moreover, it allows a seamless and frictionless functioning, which is the most secure way to the instant authentication of the user. Averon service receives a real-time signaling from carrier data pockets (already stored at the device by network provider) to authenticate users. In fact, then, there is created a one-time cryptokey to enter any service a user wants. The Averon, provides the ability to secure not only the mobile device, but also other functions, the mobile phone is somehow connected to – online banking, smart vehicles, e-commerce, smart locks and IoT (a secure access to digital locks on any devices), online accounts, sensitive data. The interesting fact is that, Averon’s DAA goes beyond the 2-factor verification, where the user needs to enter a password or a received from SMS one-time code, but, in fact, the DAA constantly secures the device and authenticates the user, and works on beyond the device – at the carrier level. 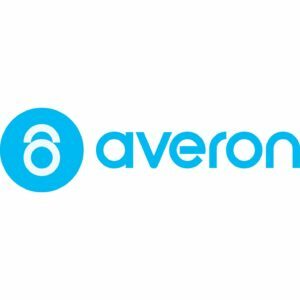 In result, the Averon has created a fully automated security platform, where exists zero effort from the user, which might decrease the possibility of being hack, as it uses non-personal data (stored at the carrier data pockets) to identify the user.